Increases braking ability especially in dirt terrain. 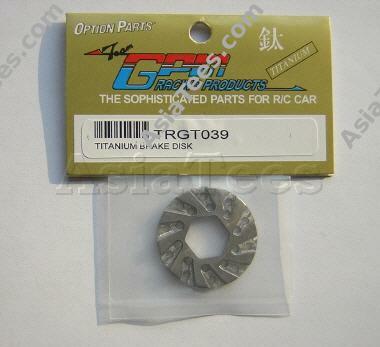 The Team Associated RC10GT Titanium Brake Disk has an average rating of stars based on 2 customer reviews. 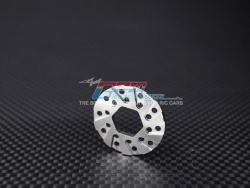 This is an excellent part for the RC10GT; the best break pad on the market today!!! 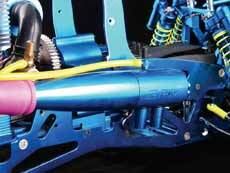 Other Upgrades/Parts Recommended by Reviewer: More metal parts for the Traxxas Nitro 4-Tec 3.3.